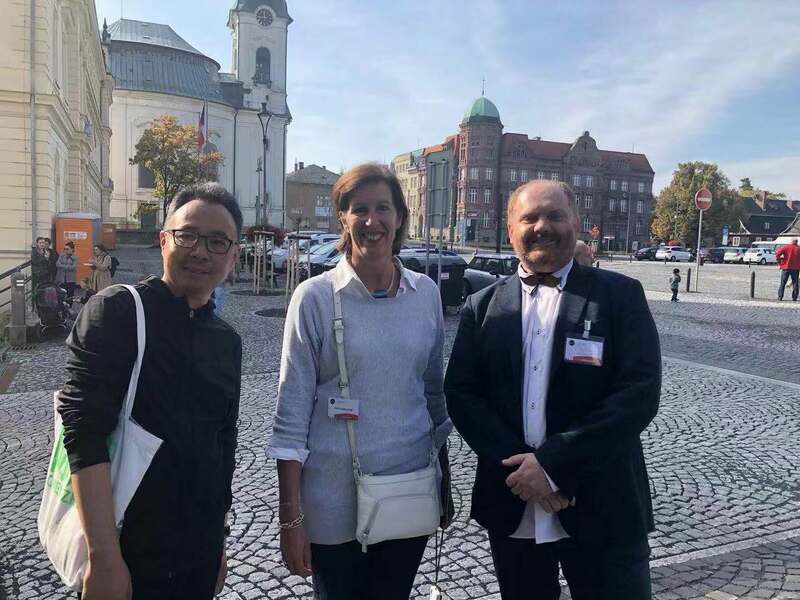 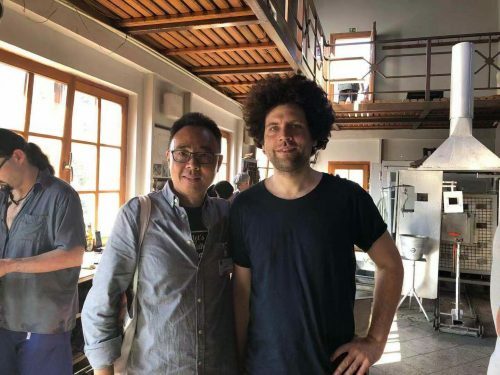 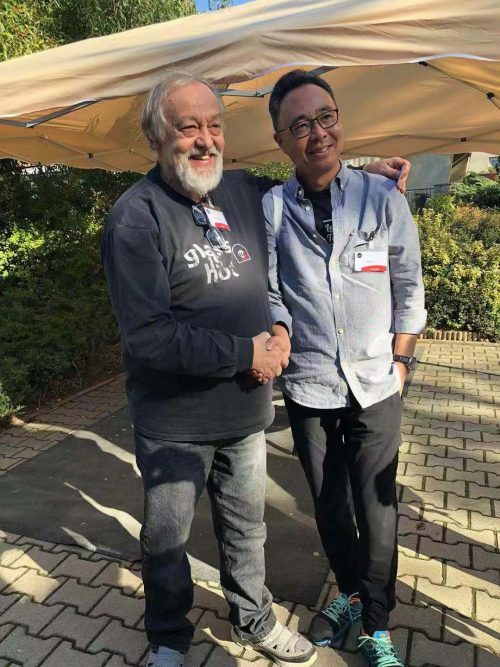 Between October 4th and 7th, Mr. Zhang Lin, director of the Shanghai Museum of Glass, attended the 2018 International Glass Symposium (hereafter IGS) held in Novy Bor, Czech Republic, under the invitation of Dr. Milan Hlaveš, director of the Museum of Decorative Arts in Prague (Uměleckoprůmyslové museum). 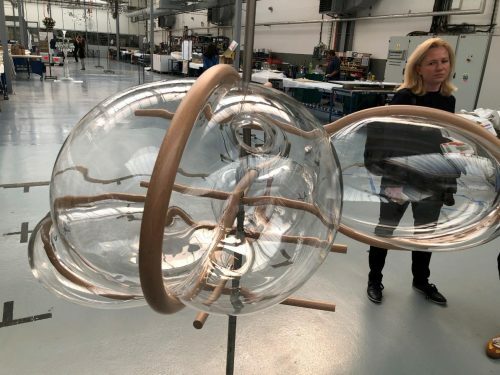 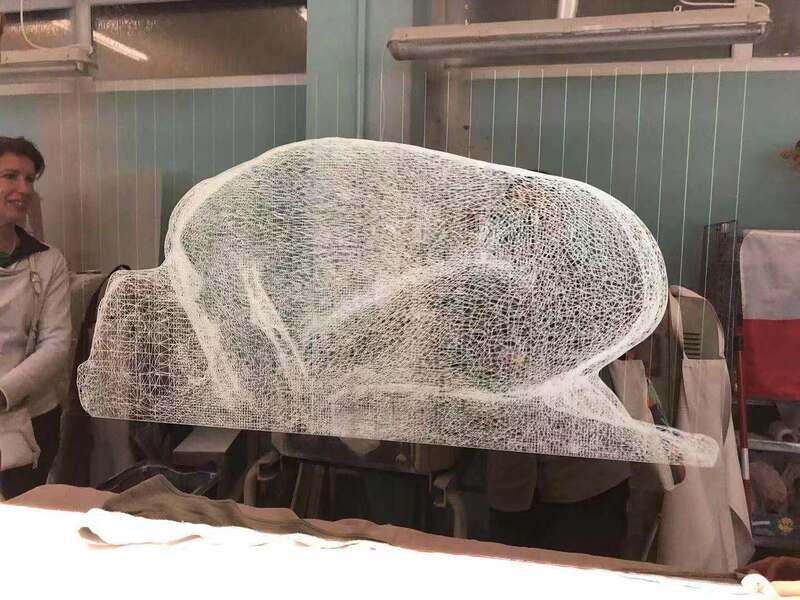 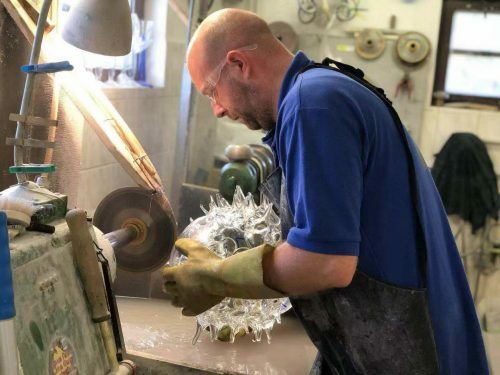 IGS has been connected with the venue city Novy Bor since 1982, when the local glass manufacturer Crystalex began to invite international artist and designer to local factory, to meet the experienced technicians and to transform the abstract concept into reality. 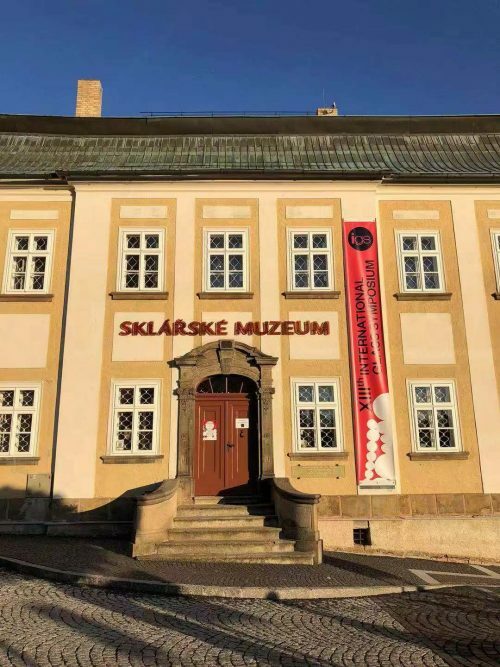 Since then, IGS have been held in Novy Bor triennially. At the beginning of October 2018, Novy Bor held the 13th IGS, which already became a world-class glass event and symbolized the industry gathering, the creativity and the new possibility of glass. 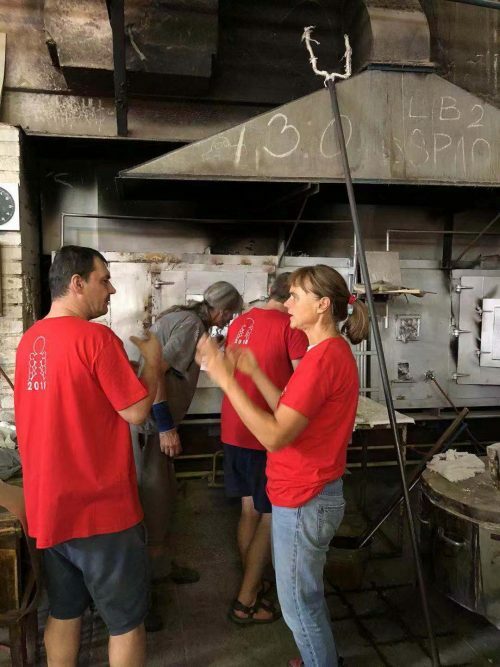 Hundreds of famous glass artists came to Novy Bor and collaborated with local factories. 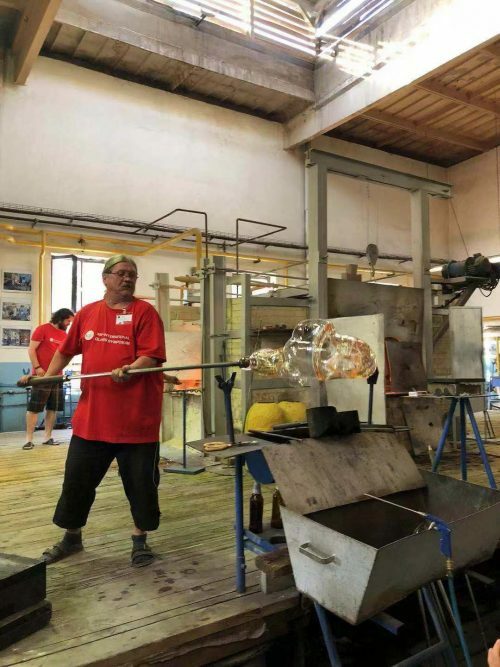 This collaboration not only improved the development of local glass manufacturing and promoted the Czech glass to the rest of world, but also symbolized the determination and effort of protecting the local cultural heritage by local government. 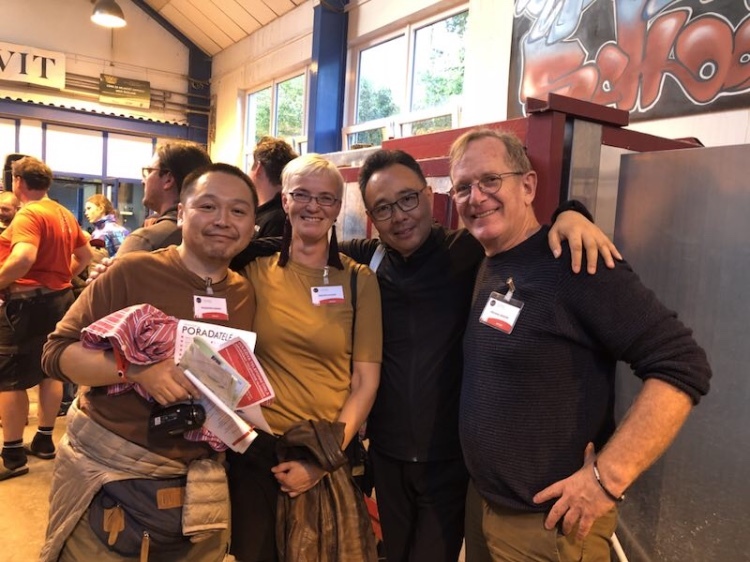 Mr. Zhang Lin interacted and communicated with glass artists from all over the world in this event, and this communication shall provide a good basis for further cooperation with the Czech glass artists.